There are few things in life more likely to get the blood boiling than a sense of injustice. And on Easter Sunday, an article in The Sunday Times summoned a level of apoplexy among installers the like of which we haven’t seen since the brief existence of CGCS over a year ago. 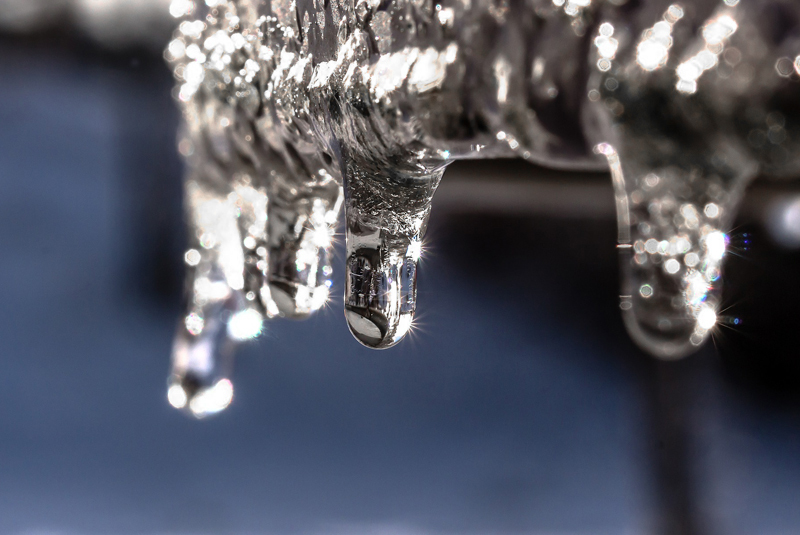 The piece, pithily accompanied by a giant image of Anna and Elsa from Frozen, took the heating industry – and installers in particular – to task over the issue of frozen condensate during the recent cold spell. We could find fault with the article for its inaccuracies (of which there are many) or its wilful use of barbed descriptors (Charlie Mullins is referred to as “the high-profile Tory donor and anti-Brexit campaigner”, for instance) but actually, what really grates is the apparent ethos behind it – seemingly to follow the long and hackneyed tradition of portraying installers as charlatans who are only in it to make a quick and easy buck from the Great British public. Are any of these courses of action unreasonable? No. Are two of them more than reasonable given the circumstances? Absolutely. And of those who did charge (to reiterate, quite legitimately) we’ve heard anecdotal evidence that many only did so if they did not carry out the original installation work. Nonetheless, readers are informed that following “pressure from The Sunday Times, a clearly embarrassed industry called an emergency “summit” last week to thrash out a unified response.” Interestingly, Mike Foster (Chief Exec of the EUA, which hosted the “summit”) stated in his blog on March 12th that he had “asked HHIC to call a summit later this month to discuss what needs to be done to prevent a repeat of last week”. We’re no mathematicians, but something doesn’t seem to add up here. We would never presume to speak for the installer community but from where we sit – just outside the bubble – we are fortunate enough to witness the tremendous amount of good work that plumbers and heating engineers do every single day without any thought of headline-seeking. For their reputations to be called into question in this way does them a huge disservice and should not be allowed to pass without comment.